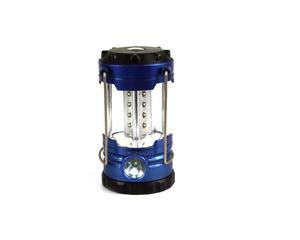 Shenzhen Jiangbianniao Industrial Co., Ltd.
Guangzhou Yifeng Solar Lighting Co., Ltd.
christmas gift folding led camping lantern multifuncational bright solar lamp indoor or outdoor energy saving camping light Model: BT-PL4021-6L Name: solar rechargeable led lantern Main material ABS Plascitc Light source: LED Led number: 6pcs led Pull up size: 85*190MM Push down size: 85*130MM Product N.W. 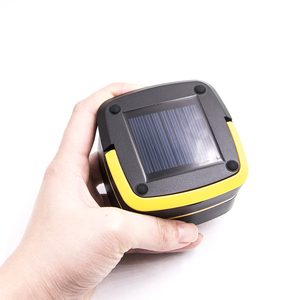 307G Battery: 3*AA battery Color: black, grey, blue, Beam range: 5M Working voltage 4.5V Logo printing: Welcome Lumens: 600LM Light modes: Pull up-Push down ON/OFF Function: Solar rechargeable for choice Packing: Color box, white box, etc. 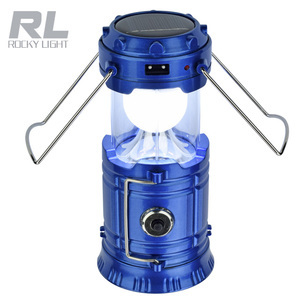 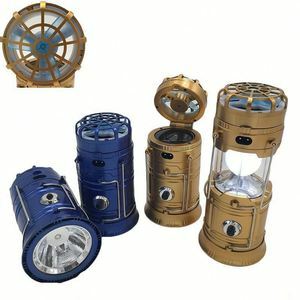 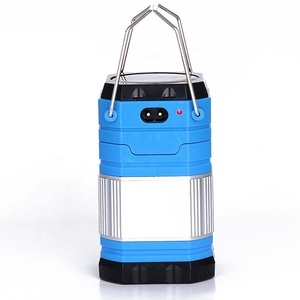 Ctn size: 72pcs/ctn 58*39.5*44cm Product Details Packaging & Shipping package for Factory hot sale 3*AA battery powered 6 led solar rechargeable multi-functional camping lantern with USB power bank charging we can delivery during 1-3days for normal and can delivery during 3-7days for OEM Shipping way: we can shipping out by express( Fedex ,Dhl ,Ups ,Tnt ,Door to Door services) ,by air plane (ship to your airport),by sea: (shipping to your sea port:) Depend on your requirments. 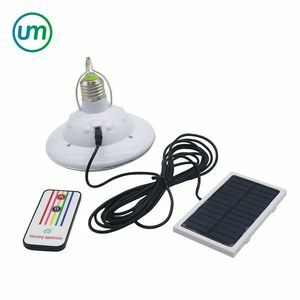 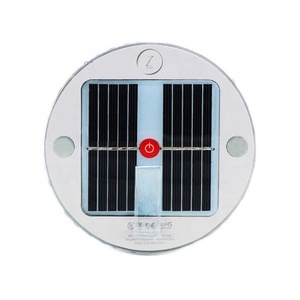 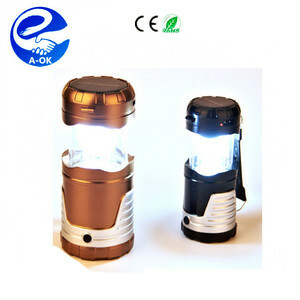 Alibaba.com offers 7,850 led solar camp lamp products. 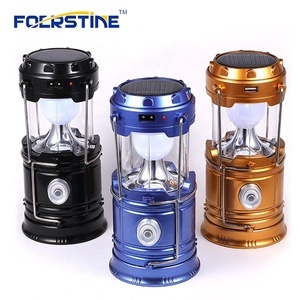 About 36% of these are camping lights, 1% are led street lights, and 1% are candle holders. 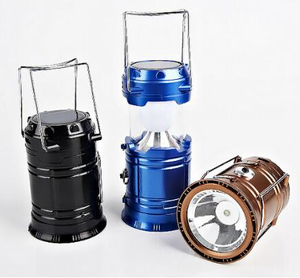 A wide variety of led solar camp lamp options are available to you, such as g8, ar70, and b15. 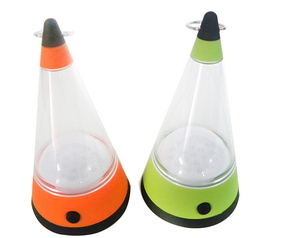 You can also choose from bv, ccc, and ce. 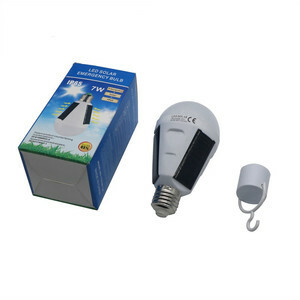 As well as from halogen bulbs, hid, and incandescent bulbs. 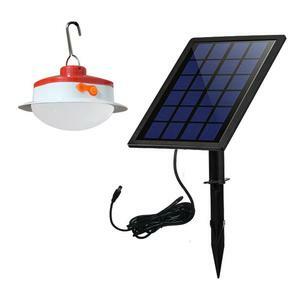 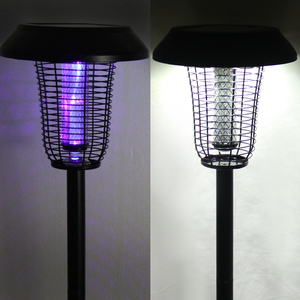 And whether led solar camp lamp is book lights, grow lights, or fishing lights. 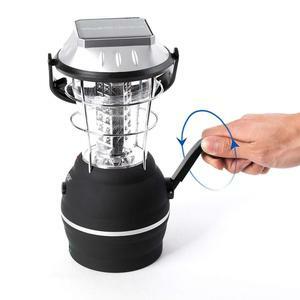 There are 7,771 led solar camp lamp suppliers, mainly located in Asia. 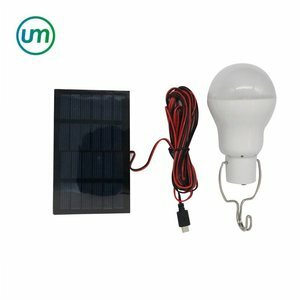 The top supplying countries are China (Mainland), South Korea, and India, which supply 99%, 1%, and 1% of led solar camp lamp respectively. 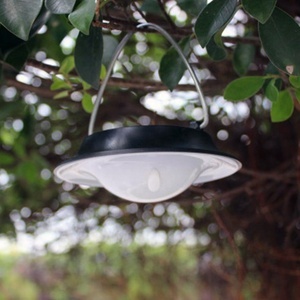 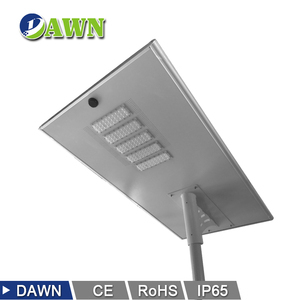 Led solar camp lamp products are most popular in North America, Western Europe, and South America. 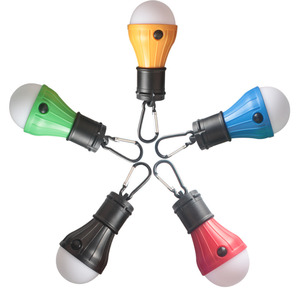 You can ensure product safety by selecting from certified suppliers, including 1,358 with ISO9001, 764 with Other, and 344 with ISO14001 certification.